When your furnace or heating system is struggling, most homeowners have questions about heating repair and the process. Before you call for heater repair, know what to expect – find the answers to the most common heating repair questions below. What are signs I need heating repair? How to troubleshoot before calling for heater repair? Before calling a technician for heater repair, try these troubleshooting tips to see if the problem resolves itself. Make sure your thermostat is powered and set to heat mode, and that the temperature is set a few degrees above the current room temperature. Change your air filter if it is dirty and clogged with debris. How much does heater repair cost? When you call a heating repair contractor, you’ll likely be charged a service call fee. Typically, this ranges between $50 and $100, though may be more if you have an afterhours heating repair emergency. Additionally, there will be a charge for the parts and labor to complete your repair. The average heating repair costs $268. What are some common heating repair problems? How can I prevent the need for heating repairs? Safeguard your heating system against breakdowns by staying current with preventative maintenance. 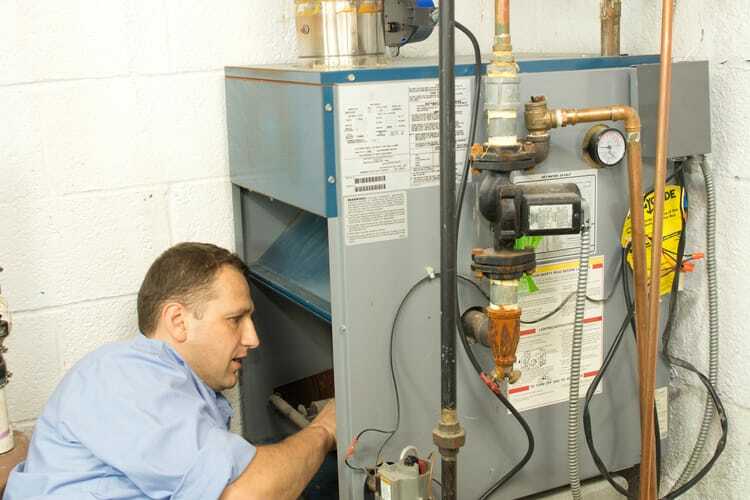 Schedule annual preventative maintenance tune-ups for your heating system with your trusted HVAC company. 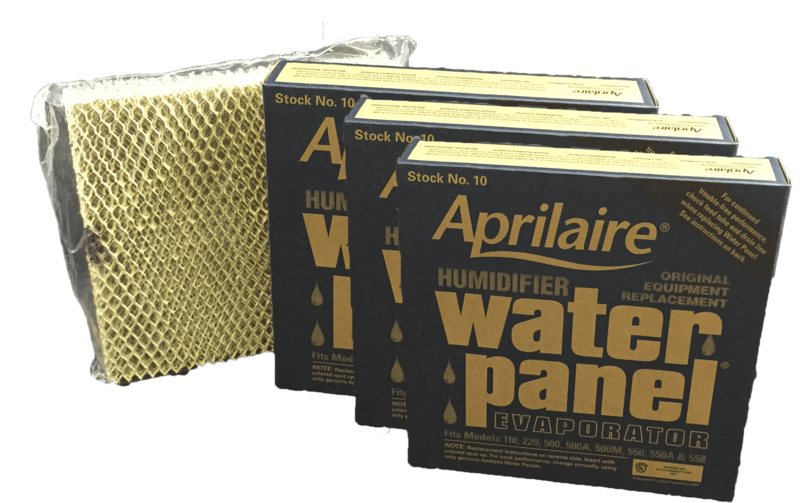 This tune-up gives your heating system the needed care to operate at its peak performance and efficiency, while reducing the likelihood of breakdowns over heating season. Also, be sure to change your furnace filters on a regular basis to ensure the system has proper airflow, which also helps reduce the chances of breakdowns. Should I replace my equipment or pay for heating repair? Your heating system is nearing, at or beyond 15 years old. That’s the average service life for a furnace. If the heater repair bill is more than 50 percent of the cost to replace it with a new system. HVAC.com has many valuable resources to help homeowners learn about their heating equipment and how to best care for it. If your home’s system is in need of heating repair, use our HVAC Contractor Directory to locate a skilled heating and air conditioning contractor nearby. Search your ZIP code to see heating repair companies near you who will restore comfort in your home quickly!